Clean, secure, well lit, free ice, dump station, wash area and 24 hour access. Right off of the highway, great value! Highly recommend. Excellent and knowledgable staff. Very secure site and rates are reasonable. Always clean and staff are great. We are here to stay. I have been here for almost 2 years, the place is clean and well maintained, John the Manager is very easy to work with. Im very happy with everything for my money. Reserved online then on the day I needed it I clicked on the email link and it was very easy to setup and pay ! Very nice place . Easy access of the highway for large rvs gentleman inside was very nice and made the rest of the setup easy and fast. thank you ! First time and had a great experience. John was helpful and easy to deal with. I really like this storage facility! 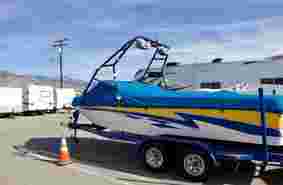 It was great to talk to a real person and not a call center, I was able to rent my parking space in & out, they also have storage units, thinking about getting one so that I can store more of my toys with them! Thanks Secure Storage! 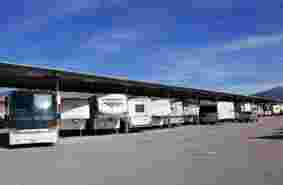 This place is well maintained, very clean and well lit, has free ice and a dump station for RVs . The management here is second to none, well-informed and a pleasure to deal with. If you are looking for RV or container storage you need to check this place out you won't be disappointed. Lots of space for self storage and RV storage...Nice and close to the 83 Freeway. Good place with lot's of pull-through spaces. Seams to be secure. They don't know what they're doing here. Gave me bad information, charged me wrong. Screwed up my experience. 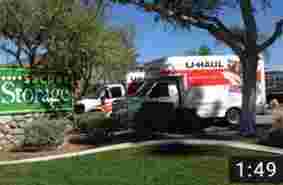 Save your self trouble and go to a big Uhaul dealer. 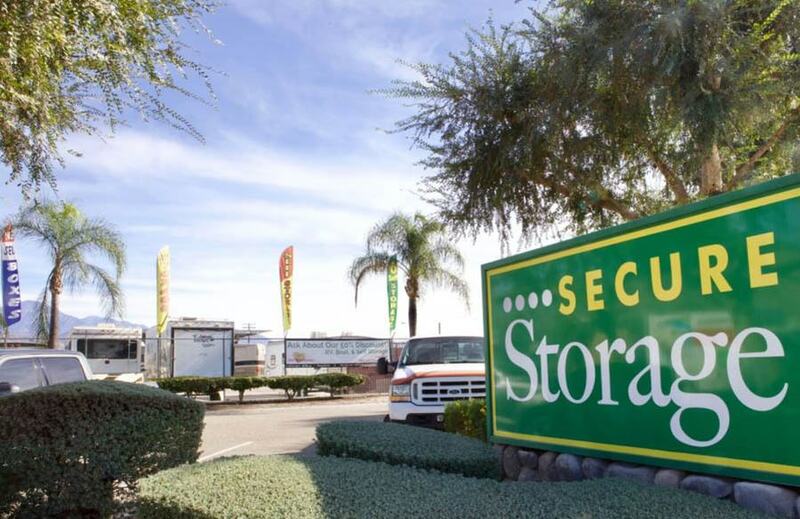 Welcome to Secure RV and Self Storage “The Safe Place To Store It!” located in beautiful Highland, CA. 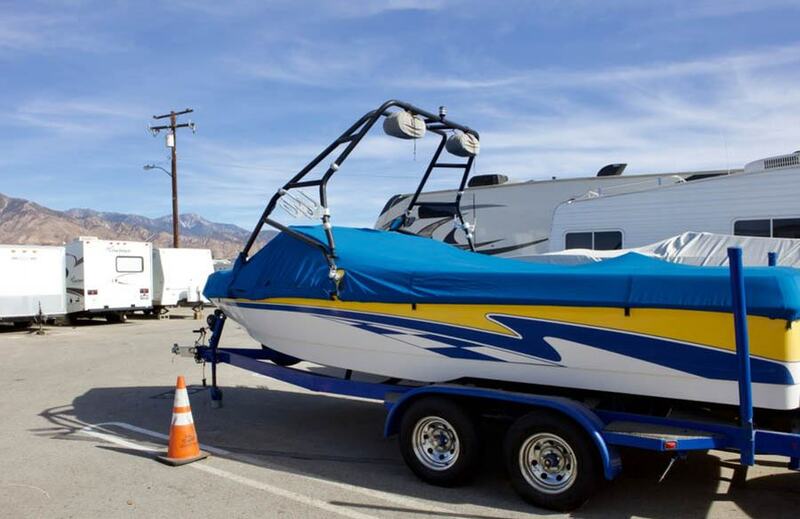 Whether you’re looking for self storage, boat storage, RV storage, or vehicle storage, we have the solution that you need. When looking for storage, there are a few things you should make sure are readily available for you! Convenience, security, and options! Secure Storage has all of this! Secure RV and Self Storage - Highland has many FREE amenities, securities, and conveniences that will save you time and money. All of our RV and boat storage customers have 24hr gate access via the computerized gate system using your individualized gate access PIN. We offer sanitary black water dumping station, free ice, easily accessible wash and detailing station, complimentary coffee in the office, extra wide drive access aisles, air compressor station, and month to month contracts. Let us show you our open air parking, pull through access, and covered parking options. Each is made for your rig’s comfort and your peace of mind. All of these parking options are in one great location! Self Storage at our location has the best security and options to store your belongings. Whether you need it for personal or business use, we have the small and big storage solutions that you are looking for! 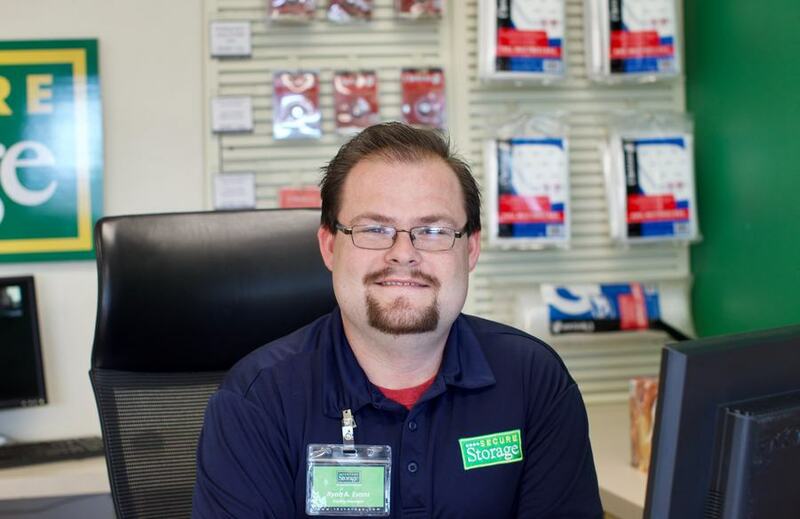 Our customers have daily gate access via the computerized gate access system using your individualized gate access PIN, drive up and 1st floor hallway access, moving - packing - storage supplies for sale, and month to month contracts. Secure RV & Self Storage of Highland is proud Members of the California Self Storage Association, StorageFront.com & the Self Storage Association.